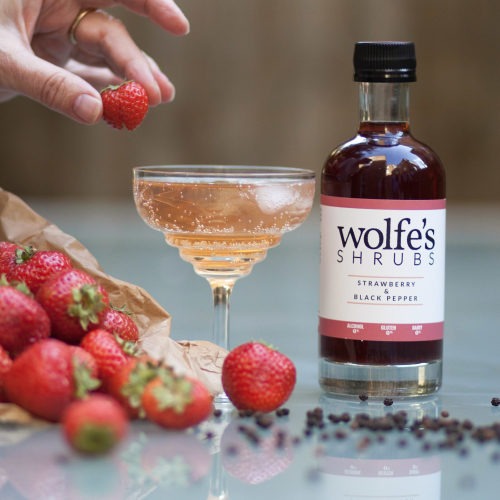 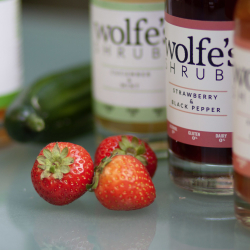 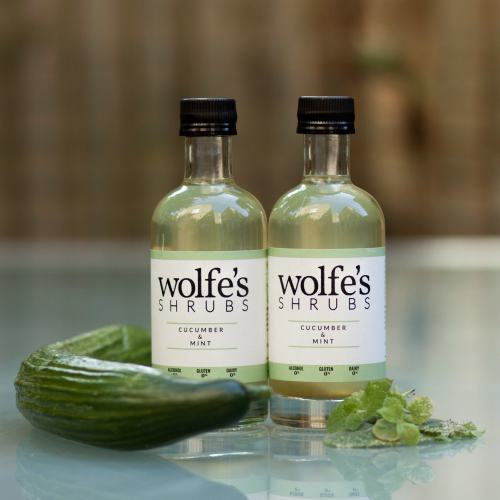 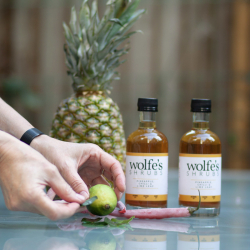 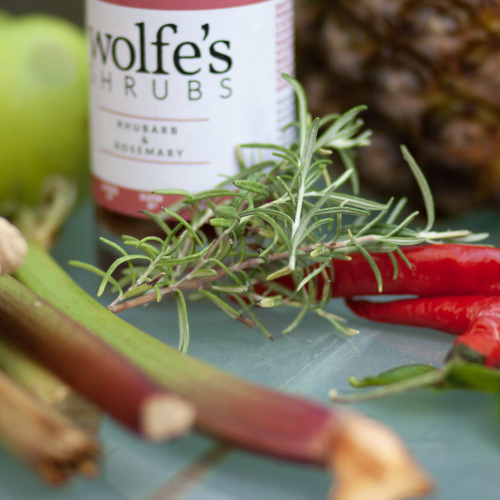 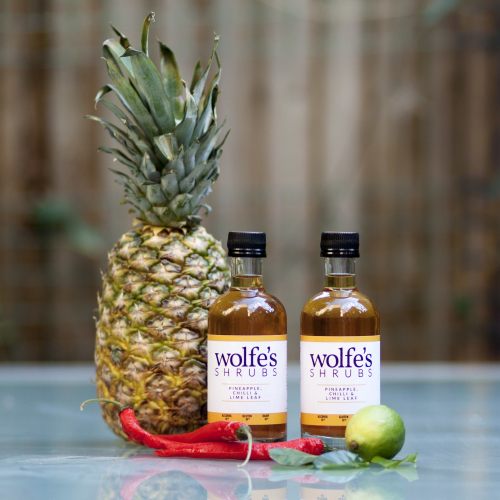 Wolfe’s Shrubs are a small range of delightfully concentrated concoctions of fresh fruit juiced with vinegar – a single shot is the starting point for fabulous long drinks. 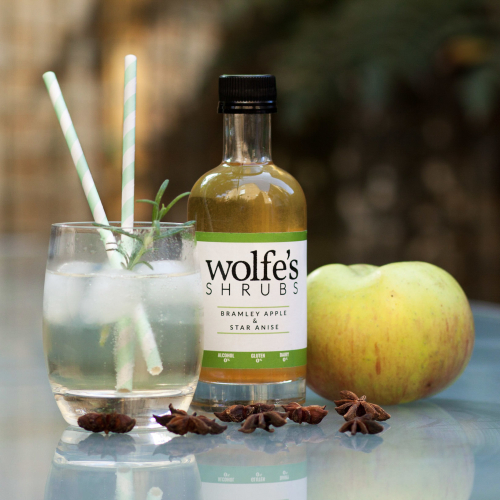 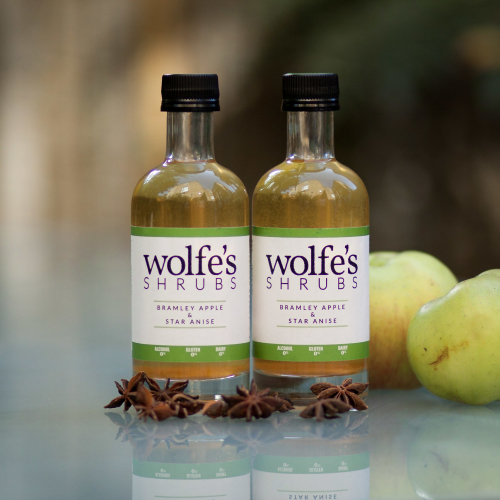 Decidedly adult, entirely natural, Wolfe’s Shrubs are a pleasure to drink. 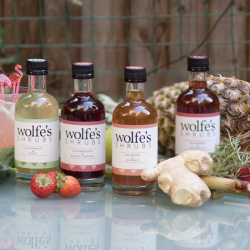 They do mix well but really don’t need alcohol for greatness. 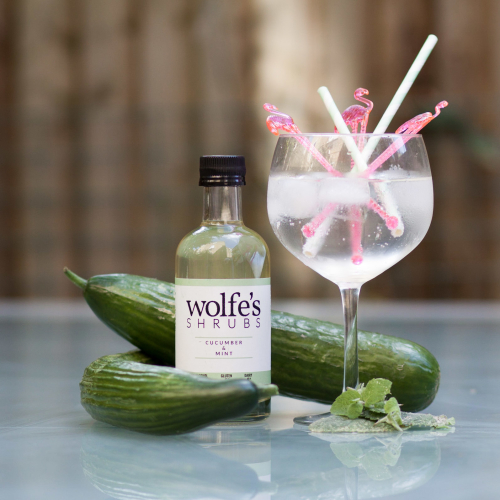 For a refreshingly complex long drink, simply pour 25ml over ice and top with sparkling water. 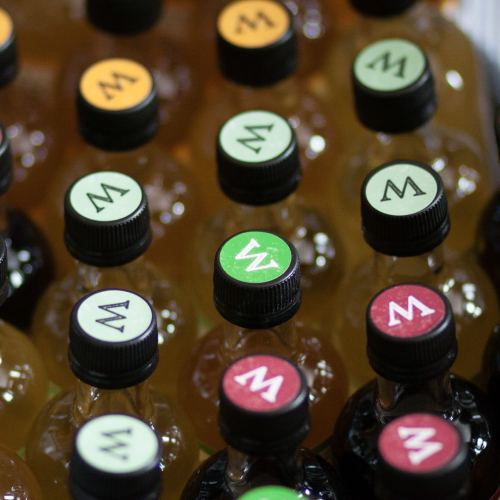 Each bottle makes ten drinks.